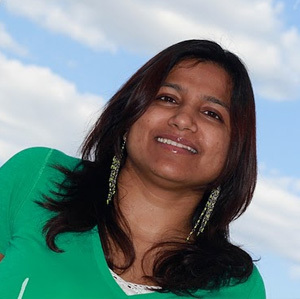 Vidhi Kastuar is a Business Incubation Manager in Cisco's Emerging Technologies Group. She has a passion for technology and education and strongly believes that eventually technological innovation, globalization and social networking will make education affordable for every child. Child Literacy grabbed her attention because of its mission. Vidhi wants to further the hope and change this organization has already brought for children and their families across the world. Vidhi also loves travelling and exploring new countries, cultures, and cuisines. When she is not working or travelling she likes to spend time with her paints and brushes capturing the world as she sees it on her canvas. Vidhi is an alumnus of Wharton Business School and also holds a Bachelors degree in Computer Science and Engineering.